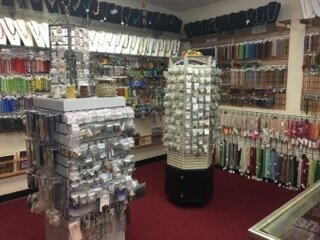 Welcome to Kittie's Kreations! 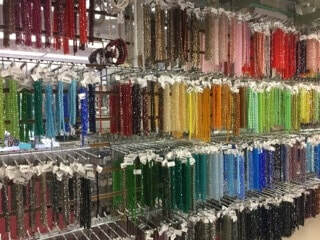 We are one of the largest bead stores in the Great State of Arkansas, enjoying 14+ years in the business of supplying and encouraging fellow beaders. 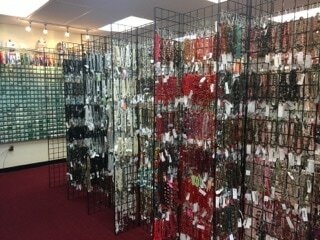 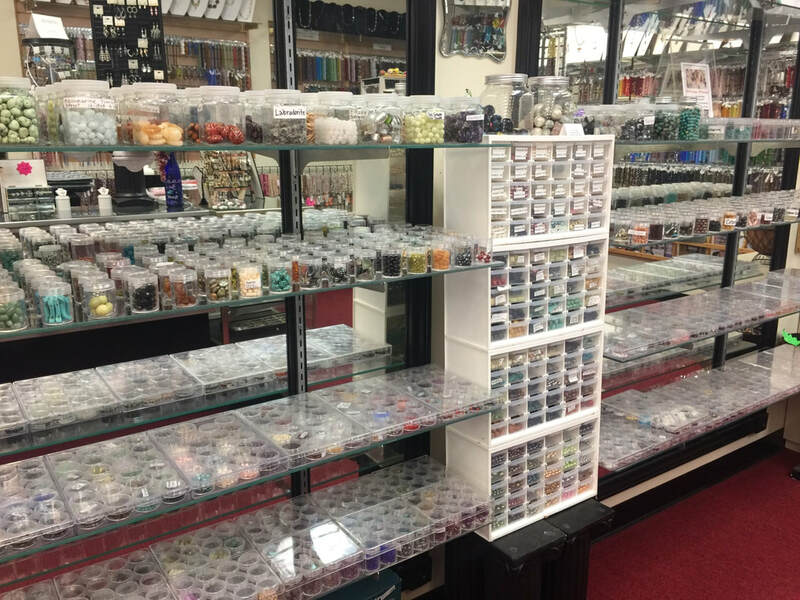 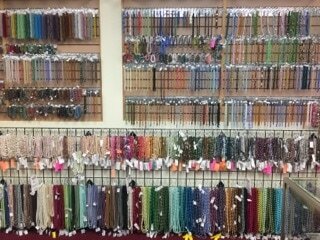 With over 2,000 Square Feet of beads, We are always ready to find exactly what you are looking for! 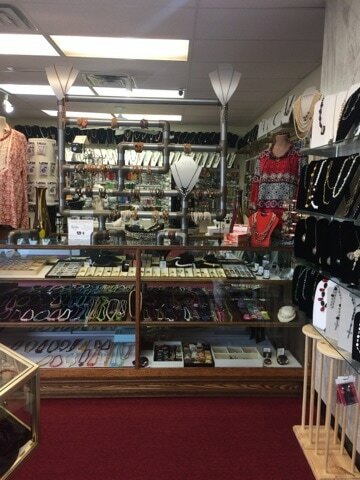 We smile while we serve you! 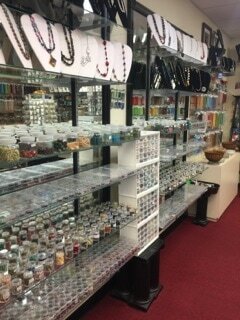 Come on in today and Come Bead Happy! 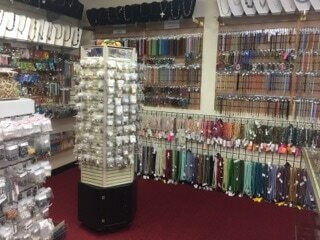 Color, shapes, and texture are what help make interesting, beautiful, and eye catching jewelry. 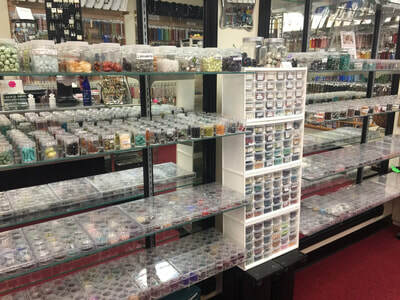 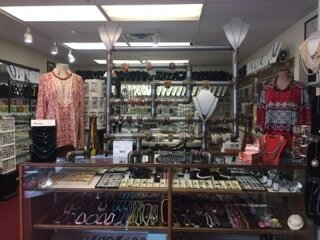 Kittie's Kreations has a way with creating fetchingly unique stones and beaded jewelry that is perfect for any occasion.